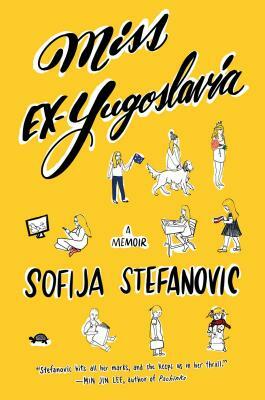 Sofija Stefanovic is a Serbian-Australian writer and storyteller based in Manhattan. She hosts the popular literary salon, Women of Letters New York, and This Alien Nation—a monthly celebration of immigration. She’s a regular storyteller with The Moth. Her writing has appeared in The New York Times, Guardian.com, and Elle.com, among others. Learn more at SofijaStefanovic.com.